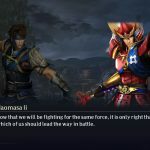 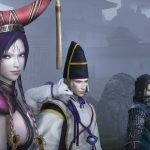 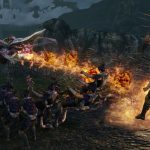 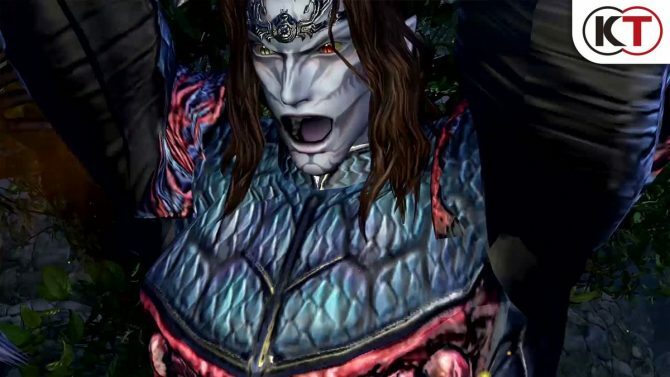 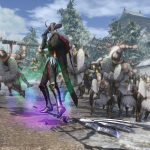 Warriors Orochi 4 for PS4, Xbox One, Switch, and OC shows off its new characters and gives a look at the many pre-order bonuses. 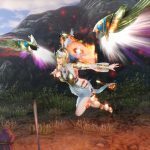 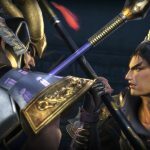 Today Koei Tecmo released a new trailer and a new batch of screenshots and artwork of the upcoming Musou game Warriors Orochi 4. 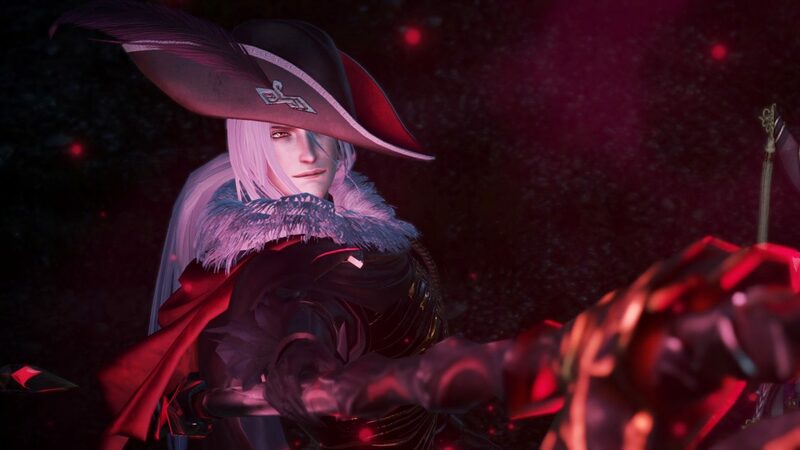 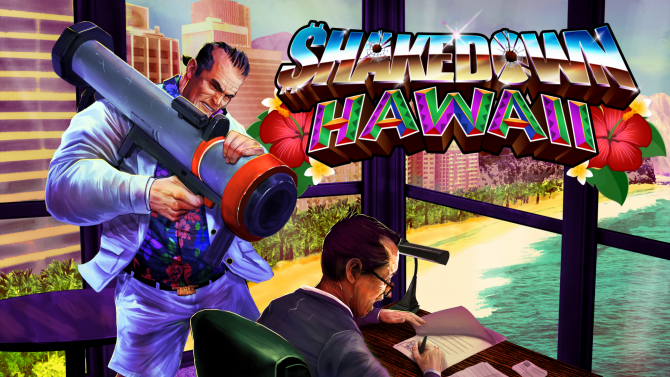 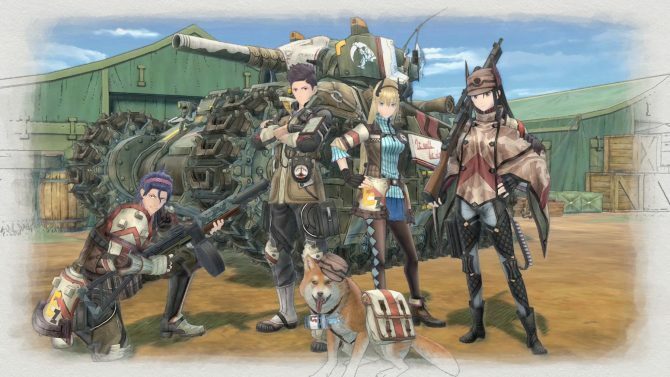 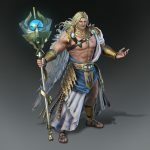 The assets focus mostly on the five new characters that will bring the crazy big cast of the game to 170, Zeus, Athena, Ares, Odin, and Perseus. 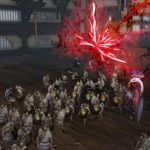 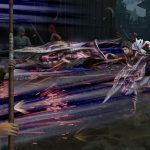 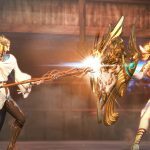 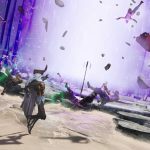 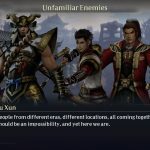 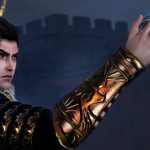 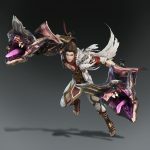 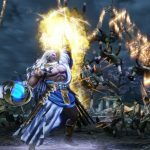 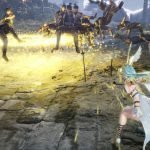 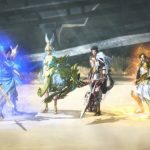 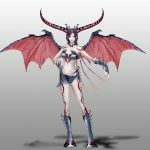 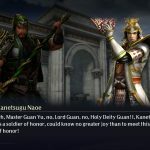 “Four new gods, each equipped with powerful mystic weaponry known as Sacred Treasures, join Warriors Orochi 4’s extensive roster; including: Perseus, Ares, Athena, and Odin. 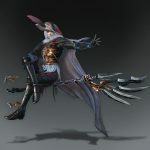 Meanwhile, Athena – the wise and powerful goddess of wisdom – learning of Perseus’ plans descends to earth to capture him. 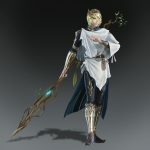 She uses magic powers to manipulate the size of her Sacred Treasure, the shield Aegis, which she throws at her opponents to turn them to stone. 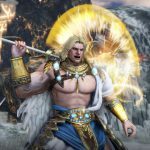 At the same time, Ares – the god of war – fights passionately to fulfill his own beliefs – that the gods should dominate humanity. 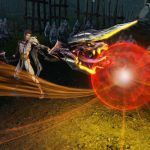 Wielding his twin spears to transform into a vigorous dragon, Typhon unleashes a stream of fire on those unfortunate enough to cross its path. 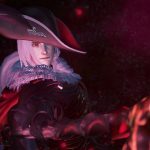 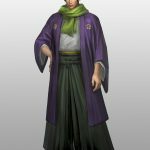 On top of the new look at the new members of the cast we learn about pre-order bonuses. 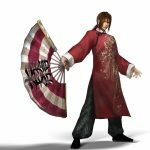 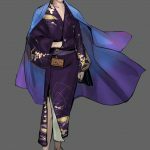 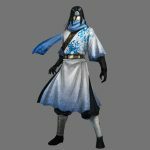 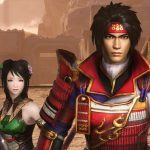 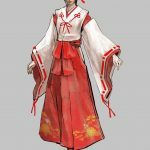 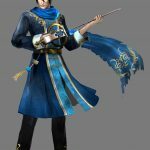 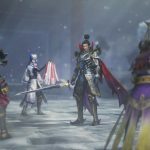 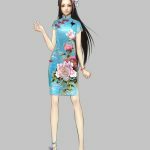 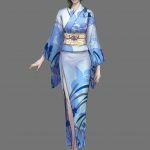 If you grab the physical version at select retailers you’ll receive ternative costumes for Xu Shu, Mitsunari Ishida, Da Ji, Wang Yuanji, Wang Yi, Lady Hayakawa, Xingcai, Guo Jia, Takatora Todo, and Yoshitsugu Otani. 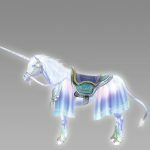 Digital pre-orders on Xbox One and Nintendo Switch will net you all of the above plus two mounts, a unicorn, and a Pegasus. 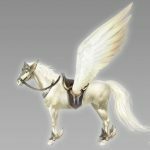 Digital pre-orders on PS4 appear to be getting the short end of the stick with just Pegasus and a dedicated theme. 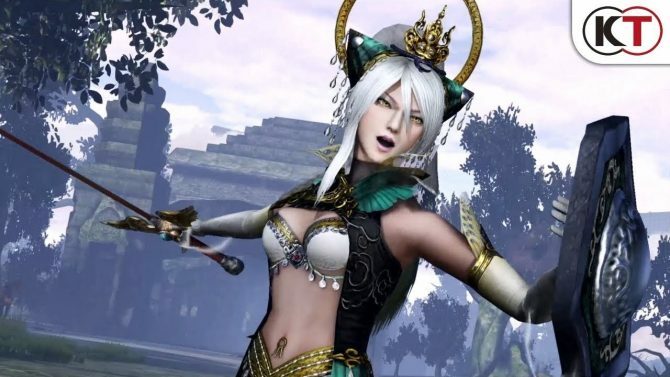 If you want to see more, you can also enjoy the reveal of the previous character Perseus, two more recent trailers showing Zeus and Athena, and some more gameplay from Ani-Com & Games Hong Kong. 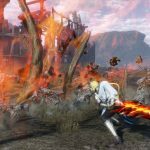 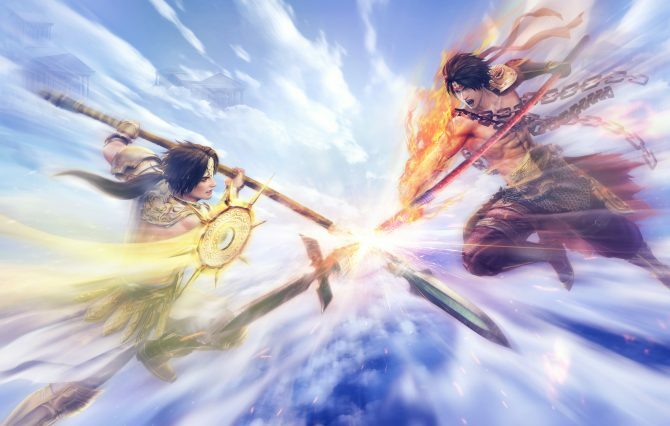 Warriors Orochi 4 will launch for PC, PS4, Xbox One, and Nintendo Switch on October 16th in North America and 19th in Europe. 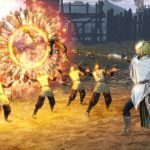 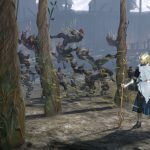 If you want to learn more, you can enjoy our preview and interview from E3 2018.